This four-bedroom, two-bedroom home in Belle Harbor includes garage parking and a finished basement, and is located just a block and a half from the beach. The asking price is $1.19 million. While many New Yorkers make at least one pilgrimage to the Rockaways every summer, buying a beach house of your very own is another matter entirely. 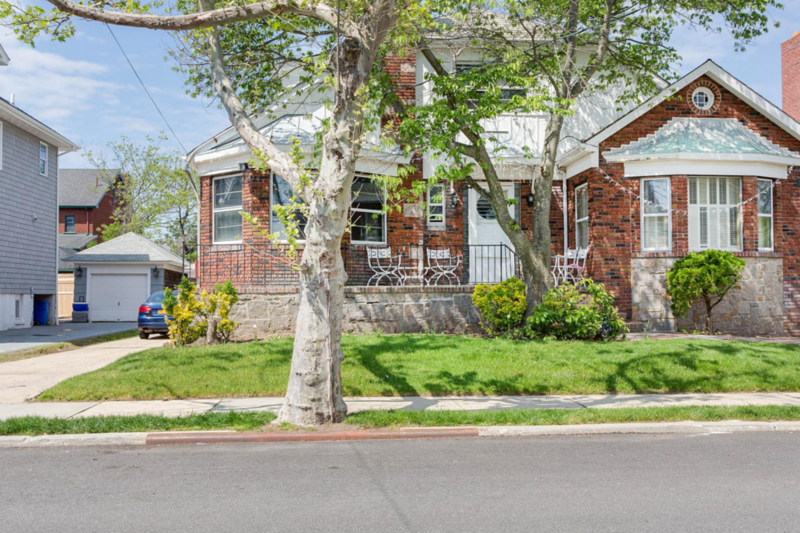 Rockaway Properties owner and broker Lisa Jackson breaks down the details of the switch from weekend warrior to Rockaways homeowner in this week’s Buy Curious. 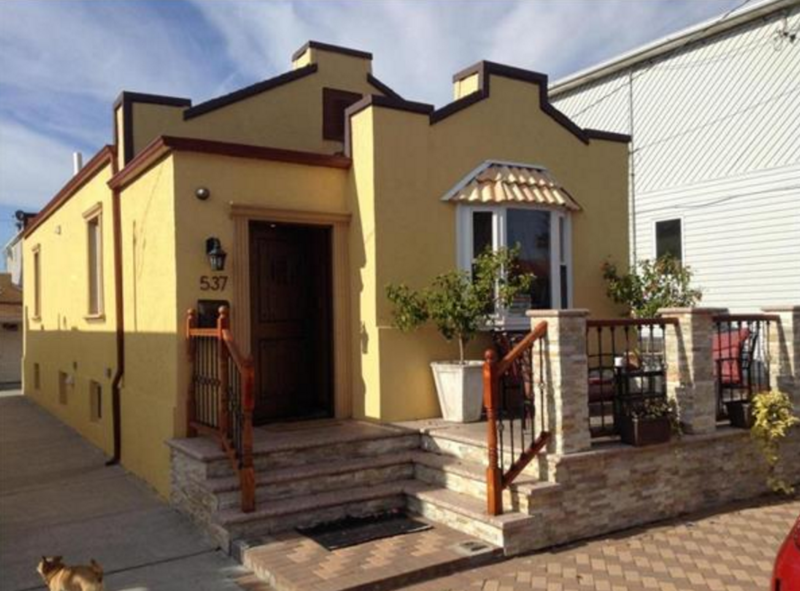 I want to buy a summer home in the Rockaways, but I'm not sure where to begin. What can I expect to pay out there? 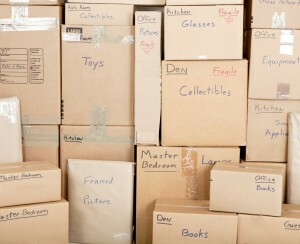 Will flood insurance add a lot to the cost? Should I be worried about another big storm hurting property values? And do I have any hope of finding a subletter during the off-season? 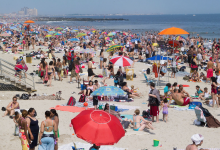 Everything you've heard about the Rockaways over the past few years—that it's getting hipper by the year, and that Sandy was an incredibly rough blow—is true. Both factors have stoked interest from real estate developers, who started building on cheap land after the storm. 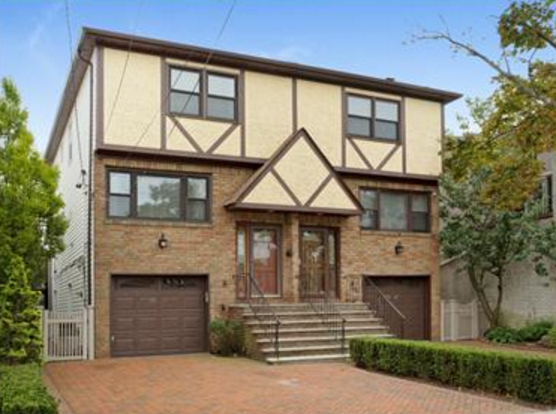 As a result, there are quite a few options on the market, especially compared to the tight market in the rest of the city, and much of it is far cheaper than what you'd find in Manhattan or, for that matter, most of the rest of the outer boroughs. Prices took a dip post-Sandy—particularly for homes in high-risk flood zones—but have been steadily climbing back up as of late, as the area grows increasingly popular with younger New Yorkers. 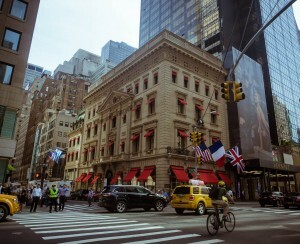 At the same time, more New Yorkers have heard about the area's charms, and are interested in buying vacation property here. While some traumatized locals sold and moved on after Sandy, the locals that have stayed put are confident that the neighborhood's worth betting on in the long run, even with the risk of future storm damage. As a rule, the closer to the ocean you are, the more expensive things get. Neponsit, near Jacob Riis Park, and its neighboring Belle Harbor are two of the pricier areas on the peninsula, with larger, more luxurious standalone homes that average around $800,000. There's a large range in the area, though, and some vacant lots have gone for as much as $2 million. For something potentially cheaper but still on the water, Arverne by the Sea has really taken the area by storm. The developers built a beach community of over 1,200 two-family houses, which a lot of Manhattanites have been using as summer homes. 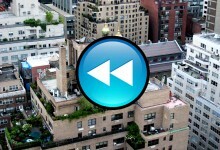 Places are generally listed for $500,000 to $1 million depending on the location, and many are set up so that the owner can rent out a separate apartment within the building. 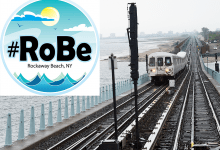 Then you have Rockaway Park and Rockaway Beach, the part of the peninsula most people mean when they say they're "going to the Rockaways" for a day trip. A major beach community complete with surfers, it's become hugely popular with young Brooklynites over the past few years, with new services like the NYC beach bus bringing people in every summer weekend and businesses opening to cater to their needs--think the Playland Motel, Rippers (a burger and beer shack helmed by Brooklyn restaurateurs), and the recently opened Rockaway Brewing Co. Happily, it's still affordable: you can get a one- or two-bedroom condo or co-op for around $200,000 or $300,000, and more spacious digs (or an entire house) if you bump the price range up to $400,000 to $500,000. As for how much extra you'll end up spending on flood insurance, it depends--as with housing prices, the closer you are to the water, the more expensive things will get. Typically, rates for homes in these areas are around $500 a year, and it goes up in higher risk zones closer to the water--the worst case scenario I saw was a homeowner right on the bay who had to pay $4,400 a year, but even for high-risk areas, the average is more like $2,500. If you're worried about your property values, you may want to buy in a new development like Arverne by the Sea, because much of the new construction is being built elevated off ground-level and without basements to keep damage to a minimum if another Sandy-sized storm rolls in. Otherwise, locals have been switching out sheetrock and carpeting in basements for tile floors and painted cement to minimize potential damage. As for your home's potential as a long-term investment, there were houses damaged in the storm where the value went down 10 to 20 percent, but other than a few waterfront exceptions (or buildings that were sold off before storm damage was repaired), prices have risen back to their pre-Sandy levels. Finding a subletter for the winter months is relatively rare. A lot of buyers end up using their home as both a beach house and a year-round weekend house instead. Usually, your best bet is to look for Rockaways residents who are renovating (there are a lot of people still working on their homes post-Sandy), or people who are moving to the area and need a place to stay while they look at homes to buy. It's less common, but the people who are looking in the winter are definitely the more serious buyers, and they may well want a place to stay for the season while house-hunting. If you do end up leaving the place empty in the off-season, the neighborhood's safe, and most locals find that standard-issue winterizing and security measures suffice. 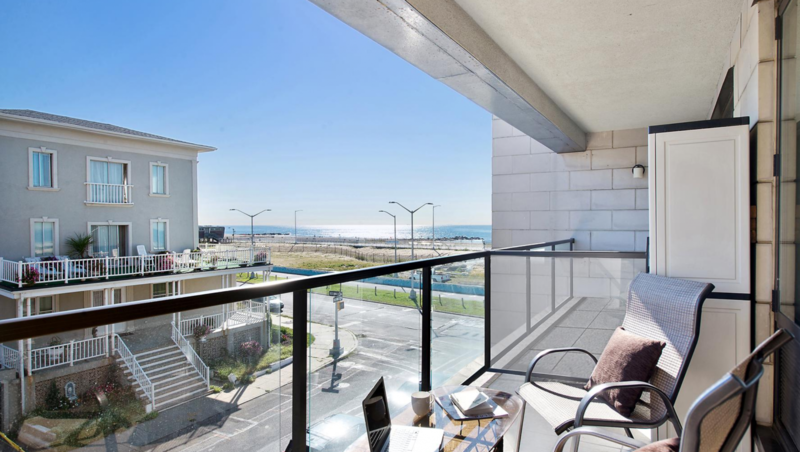 Rockaway Park two-bedroom, one-bath condo, $325,000: Located right on the beach in a new luxury condo building, this apartment at 91-16 Shorefront Parkway includes an in-unit washer and dryer, and a private outdoor balcony overlooking the ocean. 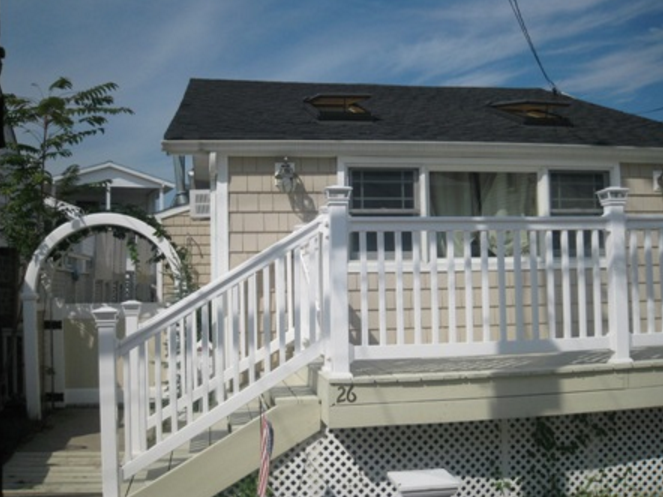 Breezy Point two-bedroom, one-bath house, $450,000. This home at 26 Reid Avenue appears to have undergone recent renovations to feature new appliances, an open eat-in kitchen, and a backyard deck and patio. 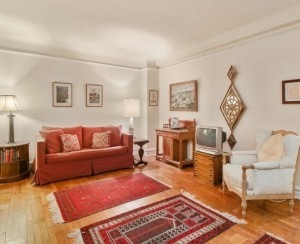 Neponsit three-bedroom, two-bath house, $799,000. With a style that's more suburban than "beach house,' this home at 145-11 Neponsit Avenue includes a deck on the second floor, a brick patio, and family room on the ground floor, plus garage parking.